Cloud business systems are sprouting rapidly throughout the globe and one of the systems like Microsoft Office 365 helps business to be more productive. Have you ever realized that you must go back to the office just for accessing a file, you or your client required urgently? 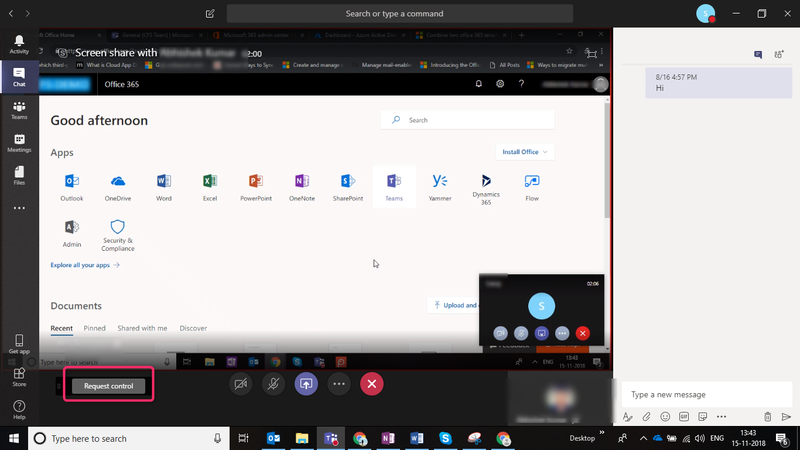 The concept of using Office 365 services from any time, anywhere & any device is striking, and it is helping personnel to handle things more easily. Here, I would also like to highlight a point. Many businesses are already using Office 365 and have installed the apps & services on their employee’s system. But do you think they are utilizing it to its full extent? Many organizations are using Office 365 typically for emails and Office apps (Word, PowerPoint, Excel, Outlook), however, Office 365 can deliver more, increasing productivity. The magic of Office 365 is still evolving, and Microsoft is continuously adding and updating the features in it. Also, you will always be having the latest versions of applications & software. Are your digital assets secured? So, the Microsoft datacentres where your data is stored physically is always monitored and uses encryption for all data. But then again this is a joint responsibility. Office 365 also offers access to the Security & Compliance dashboard by means of which you can protect data with various security & compliance policies. Through the Security & Compliance dashboard, the organization can protect access to data and services, prevent data loss, manage data governance, protect against threats, deep search for any content and auditing. A feature like Multi-Factor Authentication makes the environment more secure. Permissions play a very significant part within the organization which lets you grant authorizations to people who perform different tasks which you manage Admin center which is based on Role Based Access Control permissions model. Exchange uses filtration of emails using Exchange Online Protection (EOP) and a part of Exchange Online Admin Center which provides different features like Email Encryption, Anti-Spam protection, Outbound Spam detection, Connection filter & lot more. Transport Rules can help you achieve according to your specific requirements. Keeping track of the messages in your organization is an awesome feature. Secure Score – Secure Score analyses your Office 365 organization’s security based on your activities and security settings and assigns a score. Think of it like a credit score for security. Finally talking about choosing the right product & subscription is significant. Microsoft has also launched Microsoft 365 which comes in three tiers – Enterprise, Business & Education (similar as Office 365). If you ask the difference it is very simple to understand. Office 365 is a suite of apps and services which I have already stated, and Microsoft 365 is a bundle of services which includes Office 365. It also involves Windows 10 Business or Enterprise (depending on the subscription you choose) + Enterprise Mobility & Security. 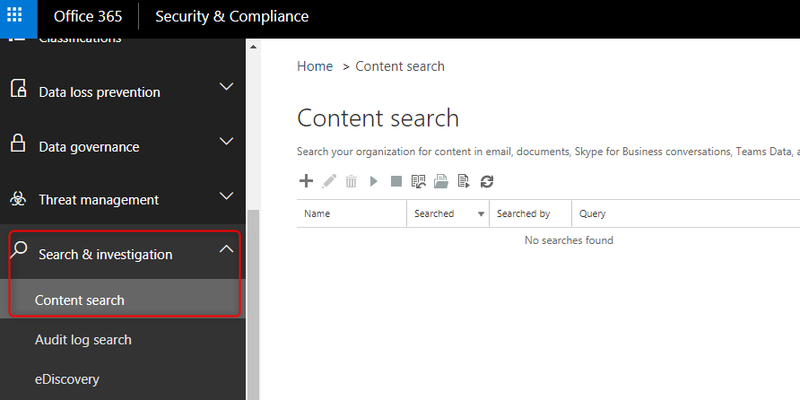 You can use the Content Search eDiscovery tool in the Office 365 Security & Compliance Center to search for items such as email, documents, and instant messaging conversations in your Office 365 organization. Go to Office 365 Security & Compliance. In the left pane, click Search & Investigation > Content Search. Click New +, to create a new search. Provide a name for the Search (name must be unique). Choose the content locations that you need to search. 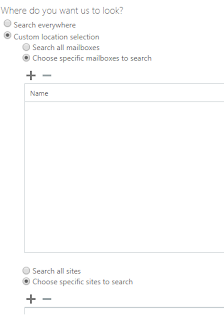 You can search mailboxes, sites and public folders in the same search. 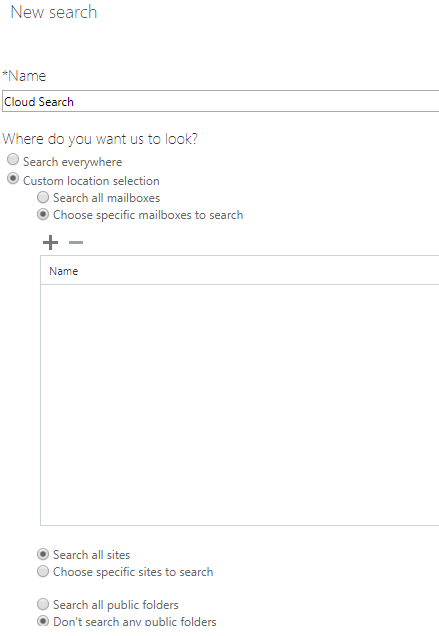 Search everywhere – Select this option to search content from all location in your Office 365 organization. 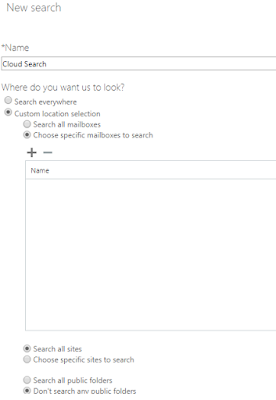 You can choose all mailboxes (including mailboxes for all Office 365 Groups and MS Teams), all SharePoint and OneDrive for Business sites (this includes sites for all Office 365 Groups and MS Teams) and Public Folders. 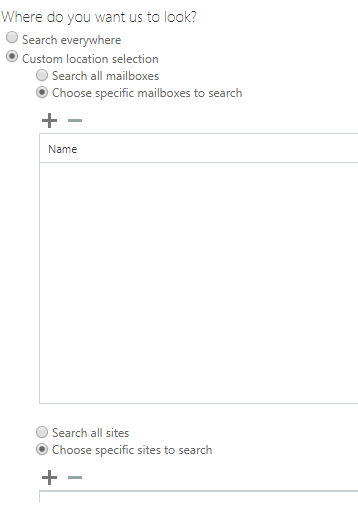 Custom location search – Select this option to select mailboxes and sites that you want to search. After choosing mailboxes and Sites, click Next. On the New Search page, you can add keywords and conditions to add a search query. You can specify keywords, message properties such as sent and received dates, or document properties such as file names or the date that a document was last changed. You can use a more complex query that use a Boolean operator, such as AND, OR, NOT, NEAR, or ONEAR. You can also search for sensitive information (such as social security numbers) in documents, or search for documents that have been shared externally. Under Conditions, add conditions to a search query to narrow a search and return a more refined set of results. 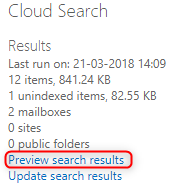 Preview Search Results –After a search is successfully run, you can preview search results by click Preview Search results (see below image). After a search is successfully run, you can export the search results to a local computer. 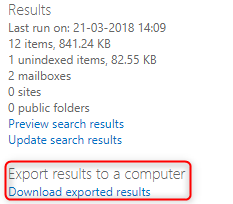 When you export email results, they’re downloaded to your computer as PST files. After generating the report, the report can be downloaded, click on Download exported results. 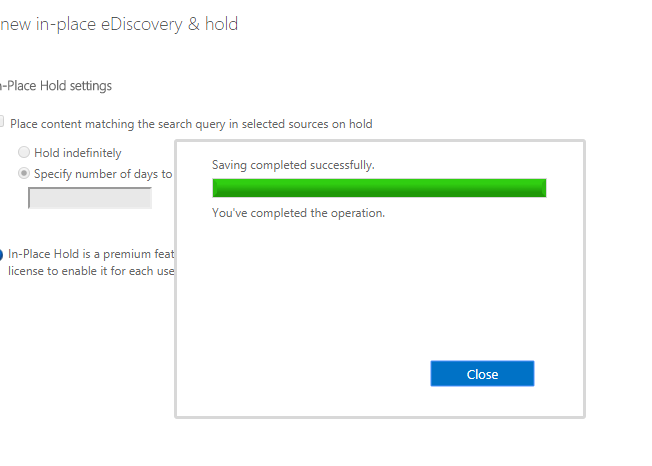 If you are prompted to install the Microsoft O365 eDiscovery Export tool, click install. 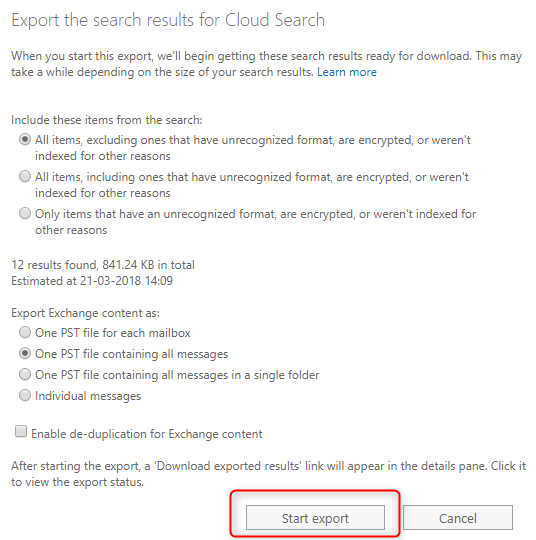 In the eDiscovery Export Tool, paste the export key from the download export results window. Click Browse to specify the location where you want to download the search result files. Click Start to download the search results to your computer. 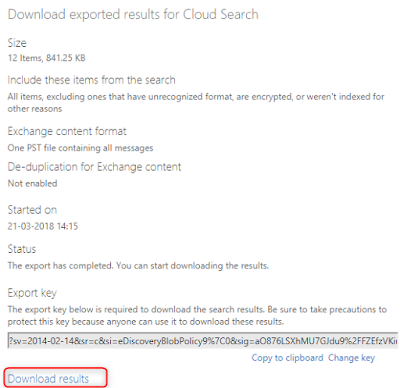 In this way, you can search for your contents in Office 365. You can quickly view the statistics. Preview the search results or download the results to a local computer. Microsoft Teams is a cloud-based platform which includes business messaging, calling, video meetings and file sharing. 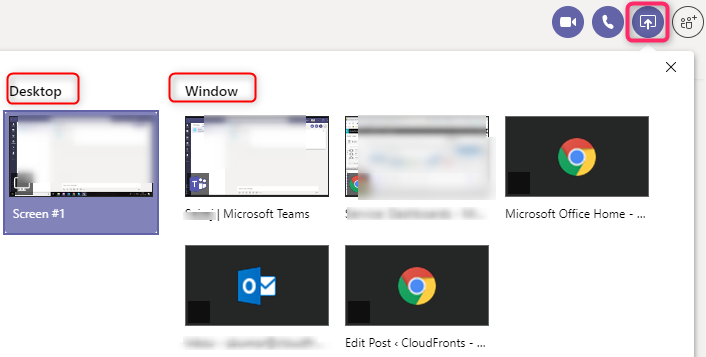 A lot of people have been demanding for a feature on MS Teams user voice forum, which is to initiate screen sharing through Microsoft Teams without calling. Now you share your entire desktop or a specific window from a private chat session and you can even let the other to take control to team up and collaborate. After clicking the share tray icon, you can choose the windows to share. The user on the other side is required to accept the session. That’s it. 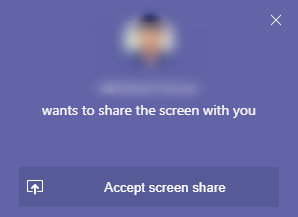 You can access the screen sharing right away. 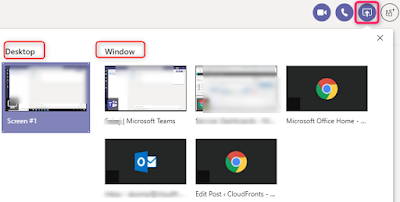 Microsoft Teams is continuously undergoing updates and this newly rolled out features will create wonders while collaborating in MS Teams. 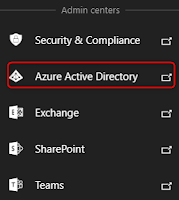 Auditing in Exchange Admin Center means troubleshooting the configuration issues by tracking specific changes made by administrators and to help you meet regulatory, compliance, and litigation requirements. 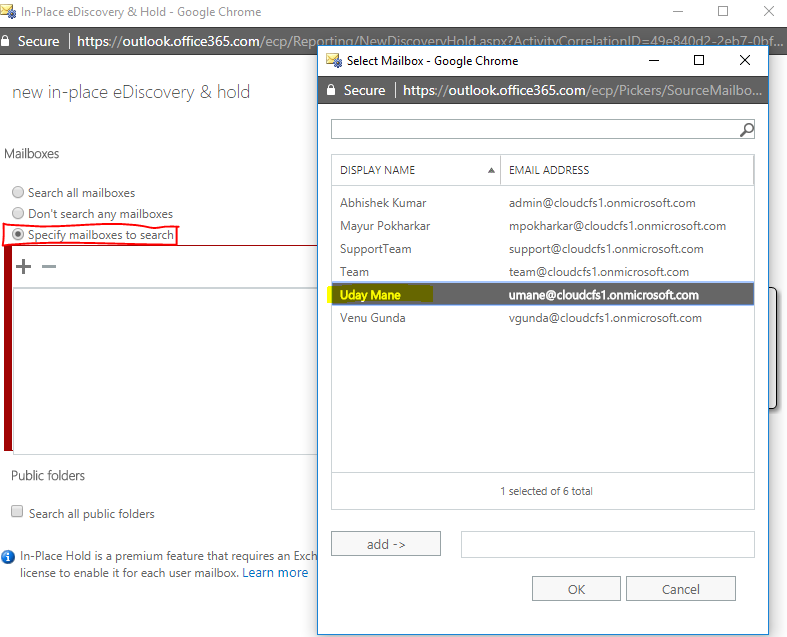 Note: You must enable mailbox audit logging for each mailbox so that audited events are saved to the audit log for that mailbox. 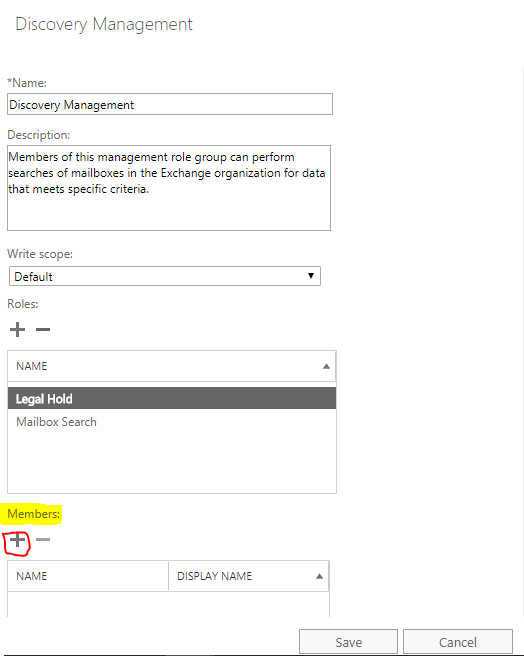 Enabling Mailbox Audit Logging - You need to use Remote PowerShell connected to your exchange, you can’t use EAC. 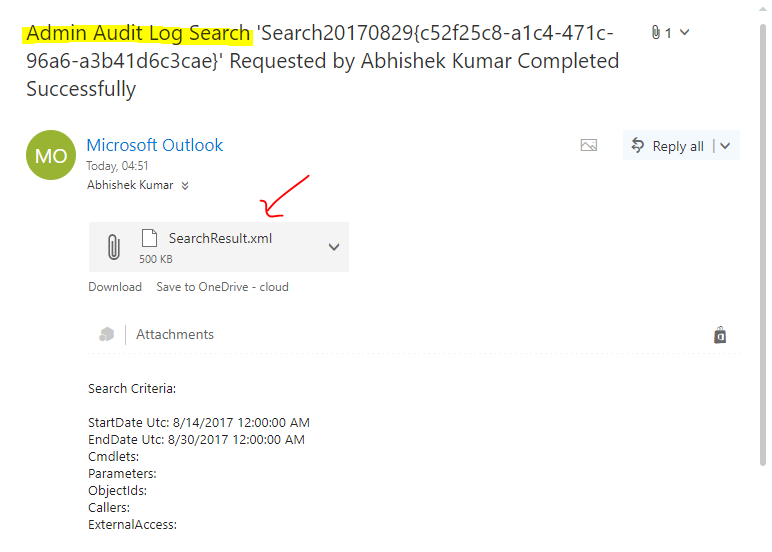 NOTE:- Audit Logs are also available in Office 365 Security & Compliance center. In this article, we will see how to audit mailbox from Exchange Online. 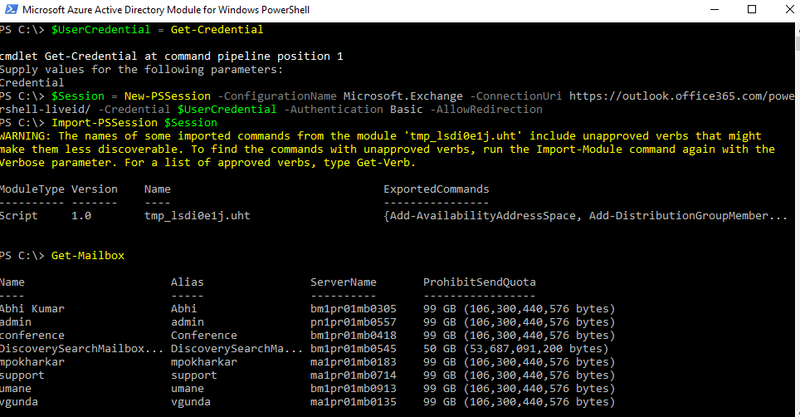 Open Windows PowerShell and run command. 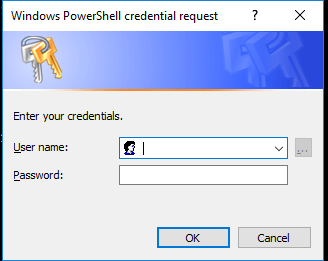 In Windows PowerShell credential request, enter your Office 365 global admin account username and password. To verify that you’re connected to your Exchange Online organization, run the following command to get a list of all the mailboxes in your organization. 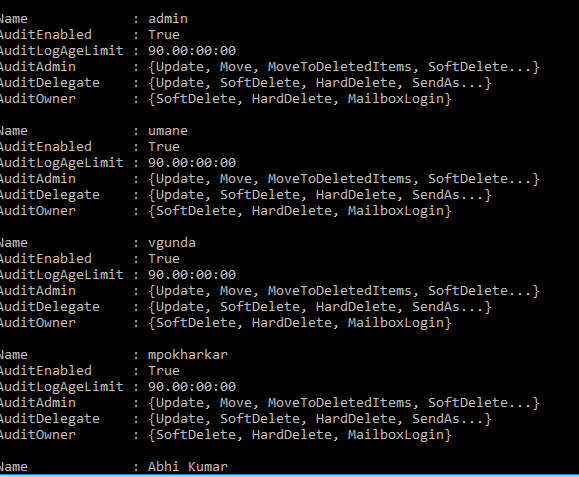 This command enables mailbox audit logging for all user mailboxes in your organization. 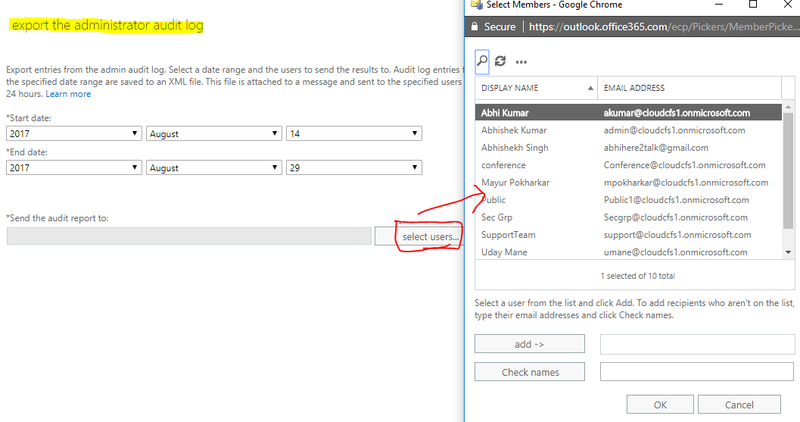 You can see in above image AuditEnable is showing True, means mailbox audit logging has been enabled for the mailboxes. In the EAC, go to Compliance Management> Auditing. Click Run a non-owner mailbox access report. 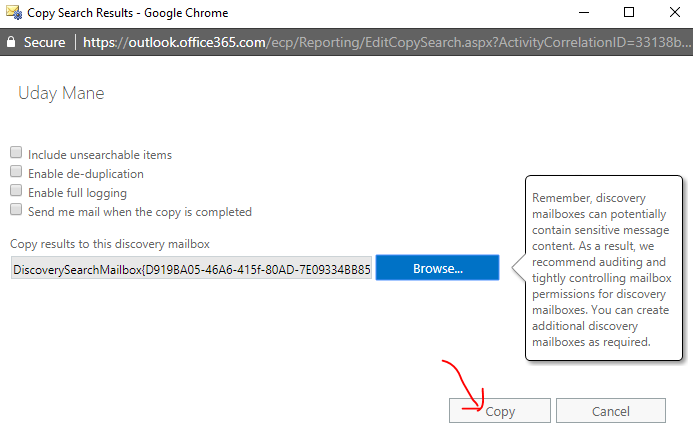 Click Run a non-owner mailbox access report, you can specify dates and select mailbox for whom you want to view edit log. Run the admin audit log report – Administrator auditing logging is enabled by default. In the EAC, go to Compliance Management > Auditing and choose Run the admin audit log report. Choose a Start date and End date. And then choose Search. All configuration changes made during the specified time are displayed. Similarly, you can run an audit report for In-Place eDiscovery & hold, Litigation hold report, administrator role group report & external admin audit log report. Also, you can export the log report for Mailbox and the admin. In the EAC, go to Compliance Management > Auditing > Export the admin audit log. Mention Start date and End date and select the User whom you want to send the audit log. Click OK and Export. Audit log entries are saved to an XML file that is attached to a message and sent to the specified recipients within 24 hours. 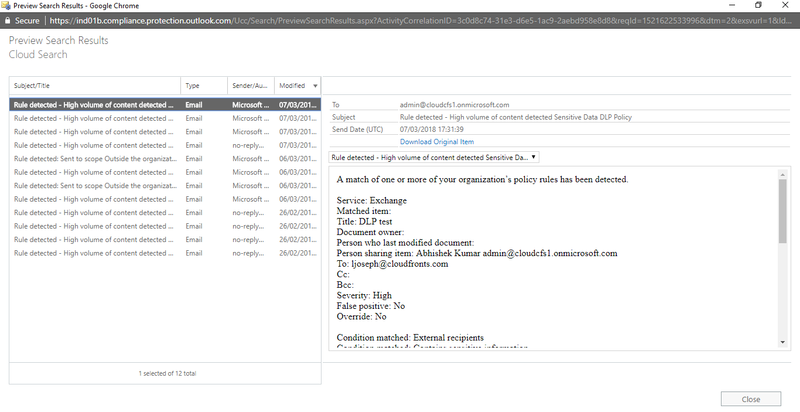 You can enable mailbox audit logging, generating reports and audit logs in Exchange Online using Exchange Admin Center. Sometimes users accidentally can remove their emails from the inbox and deleted items folder. You can find the deleted mail in Recover deleted items. 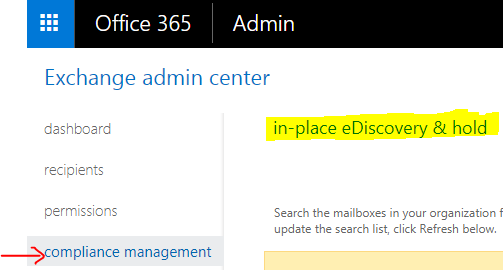 There also might be a situation when a user cannot find a deleted email in their Office 365 mailbox or had purged the deleted emails from Recover deleted items folder. 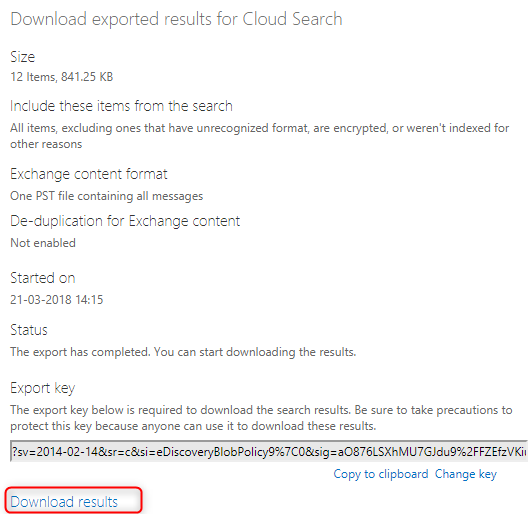 You can recover it directly through Exchange Online using the In-Place eDiscovery & hold options or with Content Search in O365 Security & Compliance center (You must be a Global Administrator in Office 365). In this article, we will see how to recover the emails from Exchange Online. 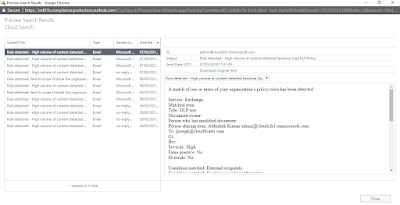 You must have applied Retention Policy from Office 365 Security & Compliance Center to Exchange Online. By default permanently deleted items are kept there for 14 days but you can increase the period to 30 days, but with the Retention policy we can Retain content so that it can’t be permanently deleted before the end of the retention period. 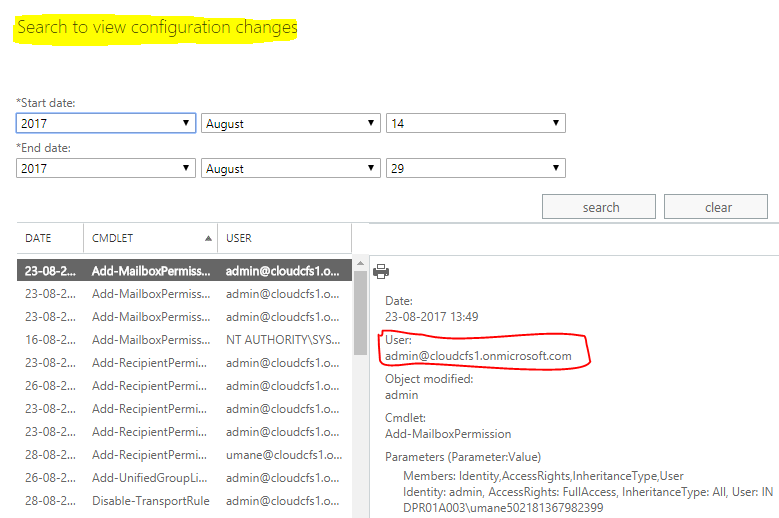 See how to create a Retention Policy in Office 365 Security & Compliance center. 1. Login to your Office 365 account and go to the Admin app. 2. 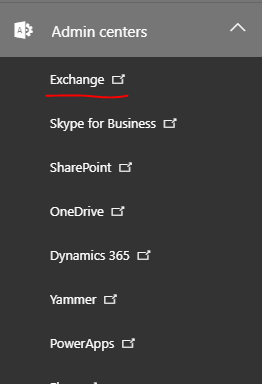 On Left pane, extend Admin centers and click Exchange (Exchange Admin Center). 3. Go to Permissions > Admin Roles. From the list of roles select Discovery Management and click on Edit icon. 4. On the resulting window, go to the members' section and click + to add a member. Search for your name and click add and Ok. Save it. 5. Sign out and Sign In again, so that changes take effect. 7. Provide a name for your search and, optionally, a description. Click Next. 8. You can choose a mailbox you want to search. 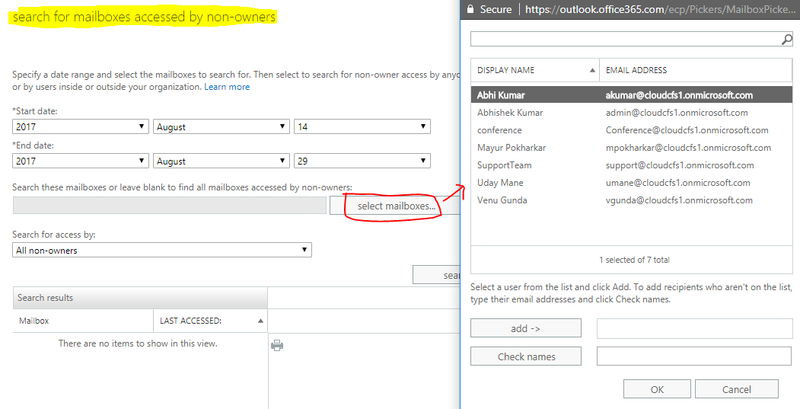 Select the Specify mailboxes to search option, and then click on the + icon to add a mailbox. Click Next. 9. The next step is to specify criteria for a search query. Click the Filter based on criteria option, and adjust search options to your needs. When you need to provide more than one keyword in a search query, you need to separate them with OR or AND, not commas. 10. In the same window, click on the Select message types and select Email. Click OK.
You can similarly search for contacts, meetings, etc. 11. Once you adjusted search query to your needs, click Next. 12. 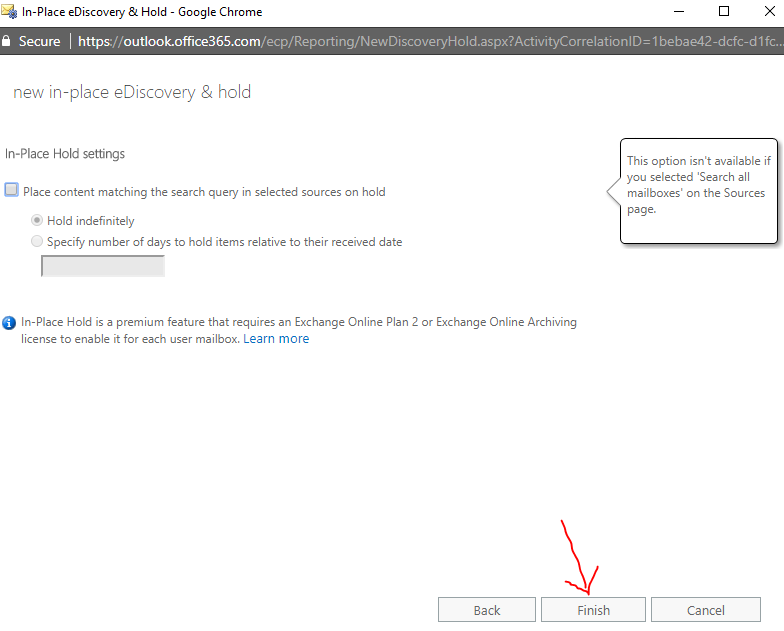 In the In-Place eDiscovery and hold page click Next without choosing any options as we don’t want to place any content on hold. 13. Now, your settings will be saved. Once the process is completed, click Close. 14. Select the search you created and click Refresh to update the information displayed in the details pane. The status of Estimate Succeeded indicates that the search has finished. 15. In the details pane, click Preview search results to view the items. This helps you identify the items you are looking for. 16. 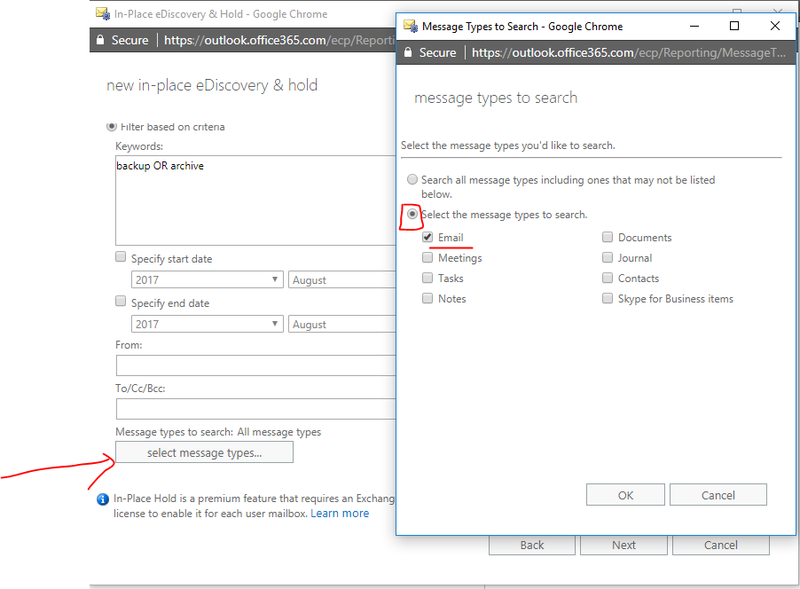 If you can’t find an item by previewing search results, then you can copy the search results to a special mailbox (called a discovery mailbox) and then open that mailbox in Outlook on the web to view the items. 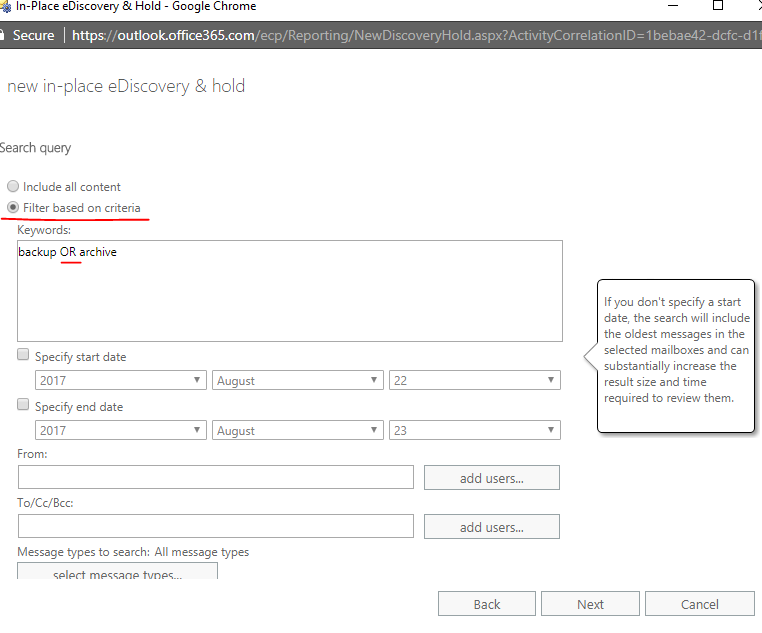 Under the display name, click Discovery Search Mailbox, and then click OK and Copy (shown in above image). 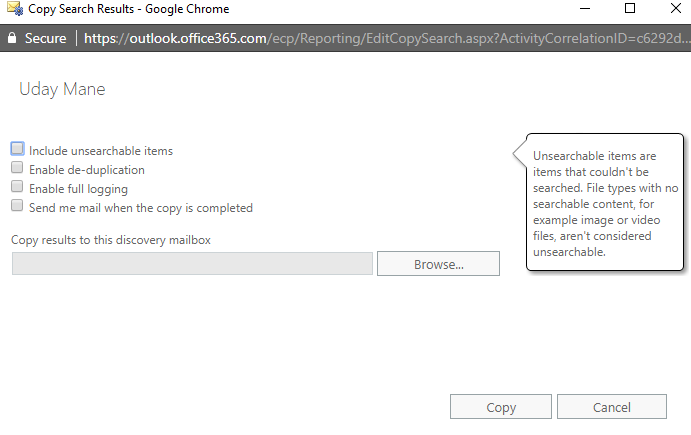 When the copying is complete, click Open to open the Discovery Search Mailbox to view the search results (shown in below image). 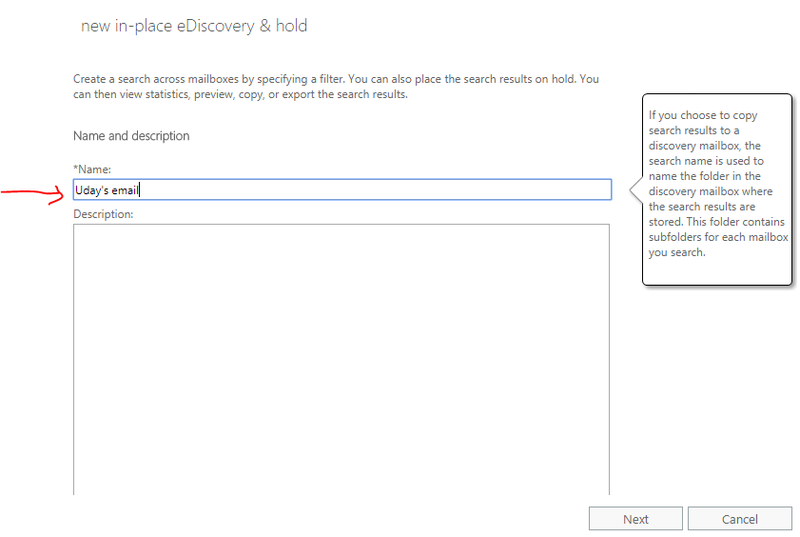 The search results copied to the Discovery Search Mailbox are placed in a folder that has the same name as the In-Place eDiscovery search. 17. After you find the item you’re trying to recover for a user, the next step is to export the results from the search you ran to Export to PST. The user will use this PST file in the next step to restore the deleted item to their mailbox. Click below arrow mark as shown in below image. 18. 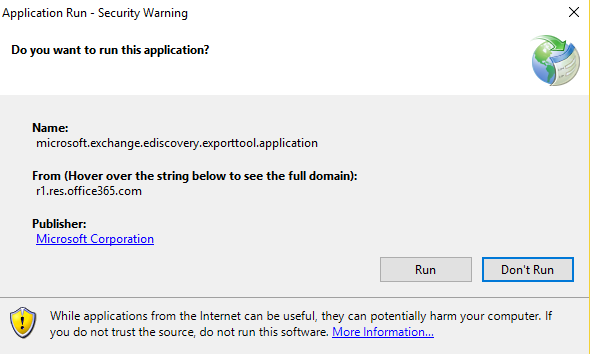 Click on Run to install eDiscovery tool. 19. Click on Browse button to add location and leave the enable deduplication & include unsearchable items option. 20. 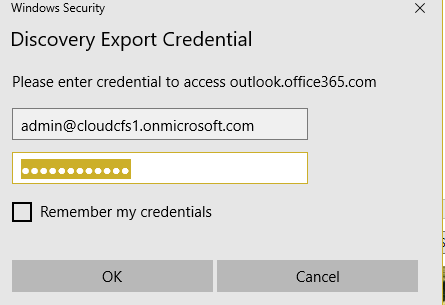 After providing PST location click Start, it will ask for Office 365 admin credentials, after providing the same download will start. 21. The last step is to just send this PST file to the user so that he can restore. 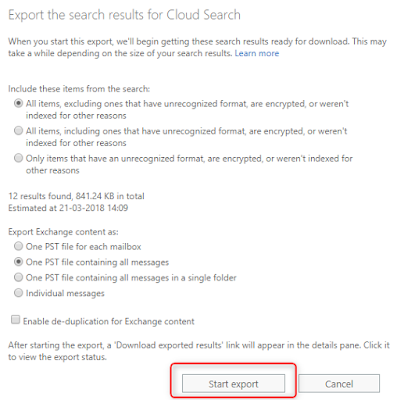 User need to use the outlook desktop app to restore deleted item by using a PST file. 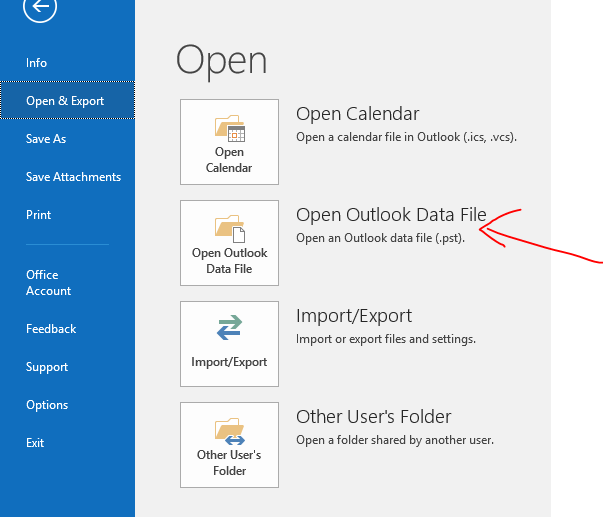 Click to Open Outlook Data File, browse the file and click OK. The PST file appears in the left-nav bar in Outlook. Expand the same and right-click the item you want to recover and then click Move > Inbox. In the below image, you can see recoverable items. 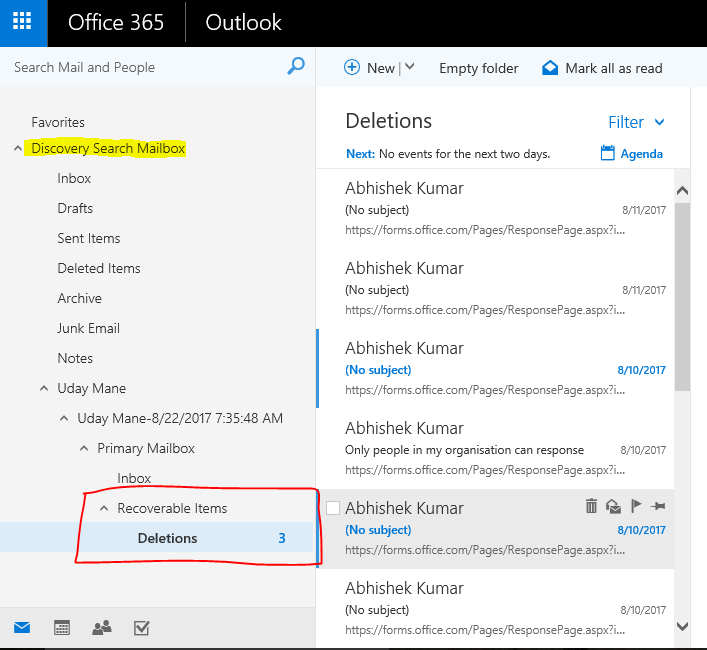 You can easily recover the deleted emails of users even if it is deleted from deleted items and is not shown under recover deleted items.